Nutritionist Cheree Sheldon sheds some light on how to cut down on sugar in your tea or coffee in just three weeks! By joining the Sugar Detox 28 Day Weight Loss Challenge, you have committed to reducing your sugar and are motivated to succeed. You only see one hiccup…how are you going to get through the day with no sugar in your tea or coffee?? Let’s look at this realistically and make a plan. If you have steps to take to change your habit, you will succeed! So how many cups of tea and/or coffee do you drink per day? And in each, how many teaspoons of sugar do you add? If you answered 1 and 1, then you can reduce that to 1 and 0 within a week. However, if you answered 3 tea, 3 coffees, 2 sugars each per day (or similar), that equates 12 teaspoons of sugar- which is a third of your recommended daily amount, so it may take longer. Here is an action plan to help you reduce the sugar you add to hot drinks in just three weeks! On days one to three, reduce the amount of sugar you are adding by half a teaspoon per tea/coffee per day. 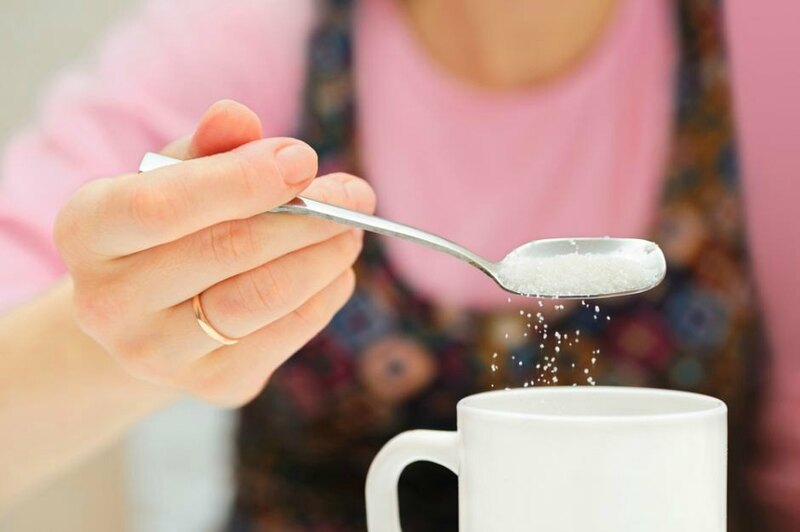 When it comes to days four to seven, adjust the amount of sugar you are adding again, and reduce by another half a teaspoon per tea/coffee, per day. Congratulations! Just by doing the above actions will have reduced your sugar intake by a whole teaspoon per tea/coffee in one week! Week one research- find some tasty alternatives! Have a look in the coffee and tea aisle and get some yummy replacements. Dandelion is a really popular choice as a coffee replacement and it has the benefit of assisting your liver function. 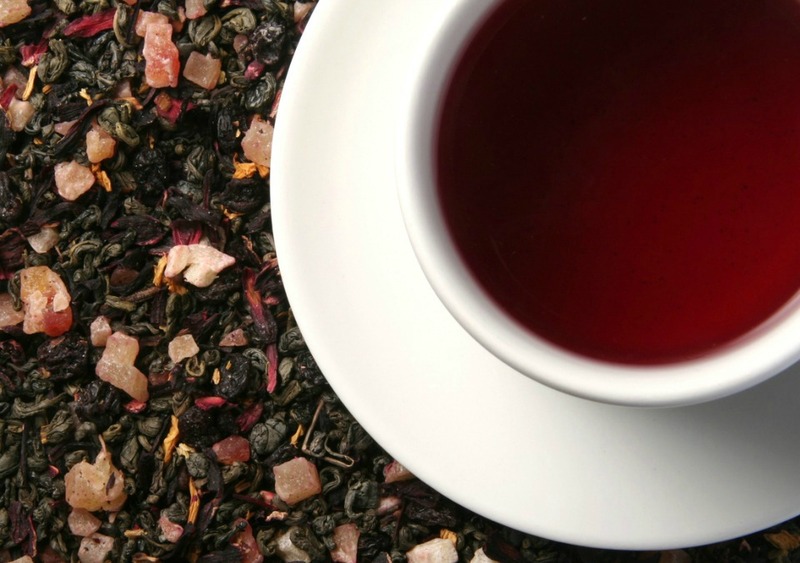 Rooibos tea is a low caffeine alternative to tea that won’t dehydrate your system. Peppermint tea is so refreshing and really good for your digestion. On days eight to ten, let’s amp it up a bit! Reduce the amount by another teaspoon per tea/coffee per day this time. By adjusting your intake in a slow and steady way, you will give your tastebuds time to adjust, lessen the likelihood of detox reactions like headaches, and make these changes long-lasting. Days 11 to 14, make another adjustment and reduce by another teaspoon, so by the end of week two, you have reduced your sugar additions to tea/coffee by 3 teaspoons per hot drink per day! Green tea is awesome just the way it is, it has no need for milk or sugar. It doesn’t have as much caffeine in it as coffee and is beneficial in reducing caffeine withdrawals. And its thermogenic properties can assist your detox and weight loss by assisting in increasing your metabolism. 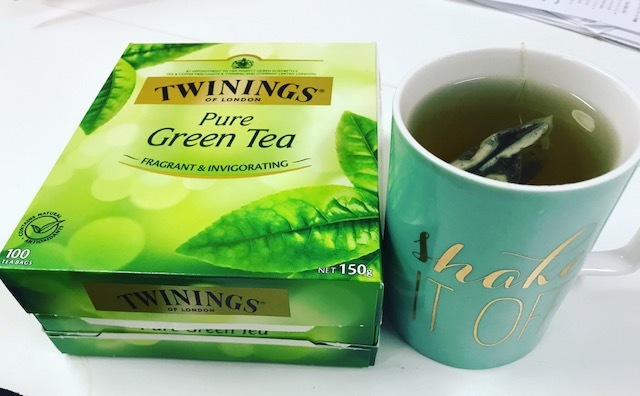 Just don’t fall prey to clever marketing about green tea drinks that contain “50-100 cups of green tea in one drink.” When you look at the other ingredients in these products, you should really just leave them on the shelf! Find out more about how green tea can help you lose weight here. Can you rev it up even more? Count up how many teaspoons you are still adding to each tea/coffee per day and slash it in half. 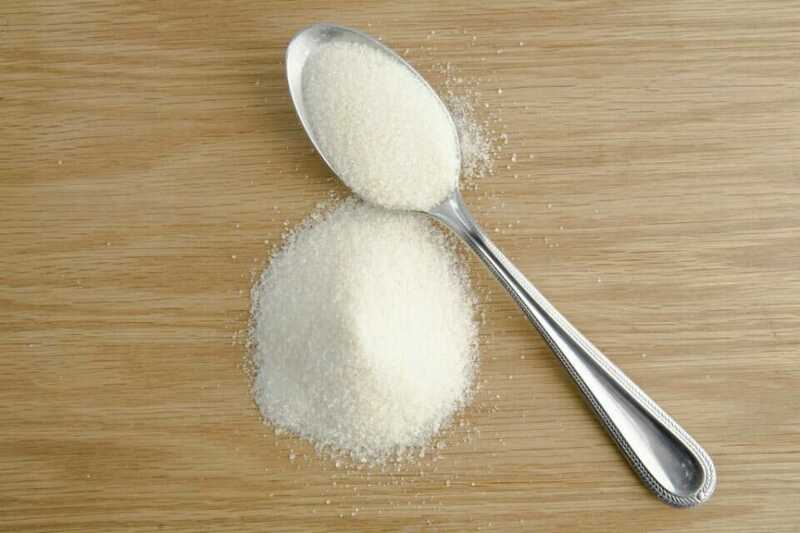 If you want to, you can replace sugar with a better alternative, like xylitol or stevia. These are both plant-based sweeteners that do not spike your blood sugars, and unlike aspartame or other artificial sweeteners, are not associated with long-term side effects like cancer. 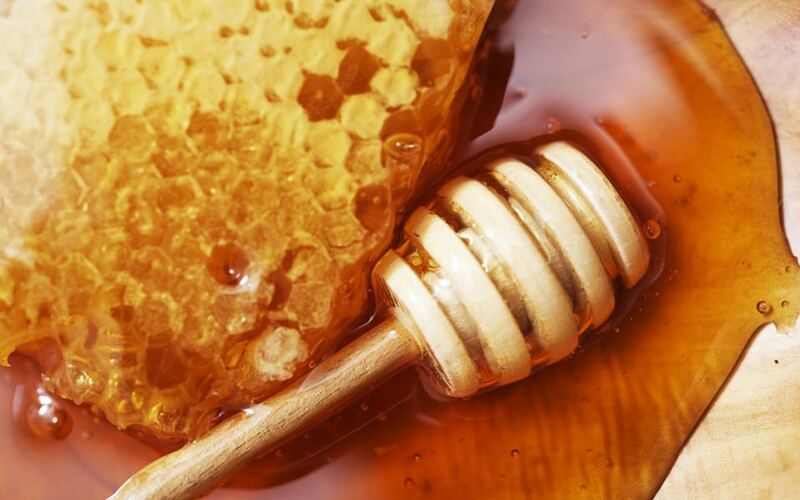 A really common mistake people make is replacing their sugar for honey, thinking it is a natural alternative, but honey will break down in the body into the same simple sugars as table sugar, so when choosing which sugar alternative to put in your tea or coffee, consider what its GI (glycemic index) is and choose something with a low level. Another thing to remember is for every cup of black tea or coffee that you drink, you need to add an EXTRA cup of water to the amount of water you need to consume each day. The reason for this is tea and coffee are astringent and high in tannins, meaning they dry out your membranes. Another use for tannins is for “tanning” leather. So with too many tannins, you can be tanning your stomach lining! So what are the long-term effects of this? Constipation and mal-absorption, as your nutrients will not be absorbed effectively. Swap out these drinks for more beneficial teas where possible and ensure you are adding extra water! Join us on the SUGAR DETOX 28 Day Weight Loss Challenge! Reducing sugar doesn’t have to be scary. You don’t have to count every gram or totally remove sweet treats from your diet. 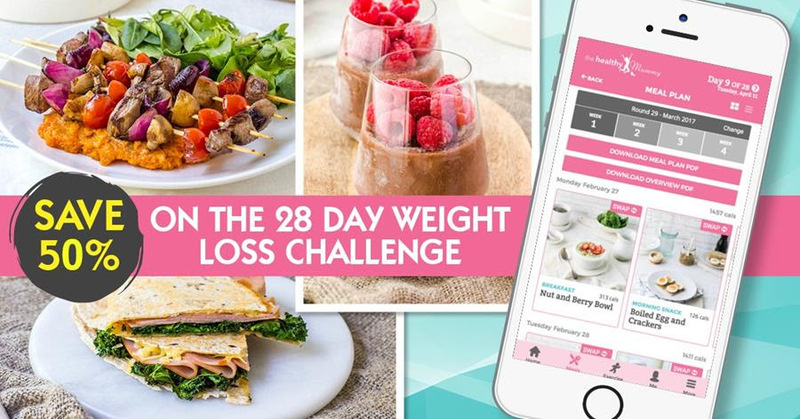 Join the 28 Day Weight Loss Challenge and start your sugar detox! To learn more and join the Challenge, click here!